Are you a Fresher of 1967, 1977, 1987, 1997, 2007 or 2012? 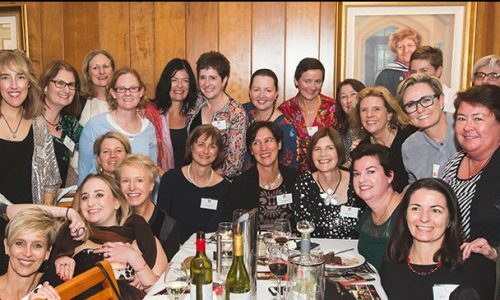 It’s time to start thinking about your reunion which will be held at the Sancta Gala Dinner on Saturday, 5 August 2017 from 6.30pm to 11.00pm at the College. For more information and to book tickets, please click here. Unfortunately there are some past students that we don’t have current contact details for. Can you help us with any names and contact details for others in your Fresher Year? If you have any information at all, please contact Elizabeth Burns, at [email protected] or call (02) 9577 2326. Would you like to help coordinate your group for the Dinner? Please also contact Elizabeth at [email protected] or call (02) 9577 2326.